Owner Mariana Georgieva, a fully qualified and Licensed Accountant with over 10 years experience gained in prominent accounting firms and commercial businesses, specialised in the Russian Travel Industry. 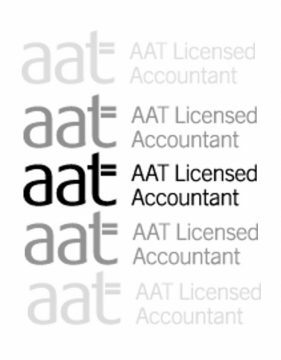 The Association of Accounting Technicians. 140 Aldersgate Street, London EC1A 4HY Registered charity no.1050724. A company limited by guarantee (No. 1518983). MSG Accounting has many years of experience as fully-qualified Accountants. In that time we’ve learnt a lot about how to manage and grow businesses across many different industries. We can give all the advice and guidance needed to grow and strengthen your business, whether you need help with strategic planning, or help improving cashflow and raising funds. 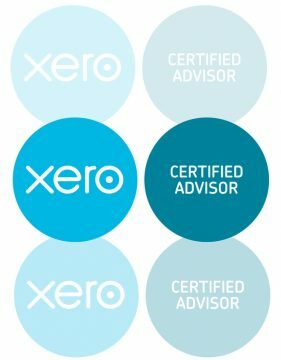 Tax planning is overlooked by many businesses, mainly because it can be incredibly complicated, so they do not have the expertise. 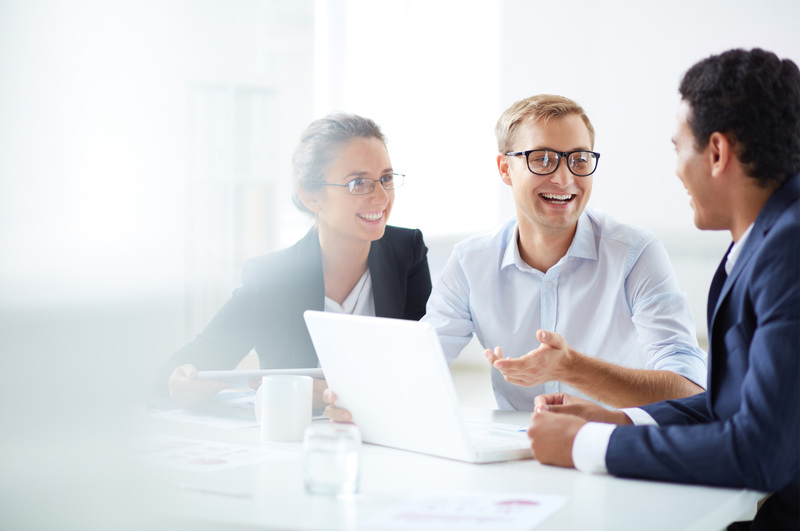 MSG Accounting are experts in tax planning, and we will get to know your business in order to help you make it more tax efficient, minimising the tax you need to pay. 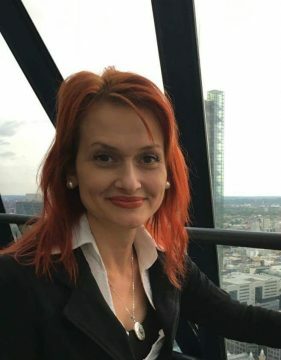 MSG Accounting was established by owner Mariana Georgieva, a fully qualified and Licensed Accountant with over 10 years experience gained in prominent accounting firms and commercial businesses, specialised in the Russian Travel Industry. Our services also extend to Taxation, being a Registered Tax Agent, we can meet all of your taxation and compliance requirements. As we utilise the latest in technologies and love the collaboration that these technologies can provide, we offer an online service or we can come to you. We are located in Holborn, Central London.